It occurred to me that it might be a good idea to actually track all the books I read (or listen to) over the course of the year, rather than just the ones that I read while on vacation. 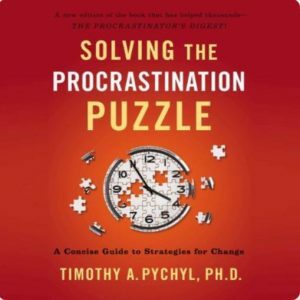 Basically, once I run out of podcasts for the day, I switch to a book and once I’m done that, I listen through the podcast backlog, then cycle repeats. A quick list of what I read during this year’s great vacation. 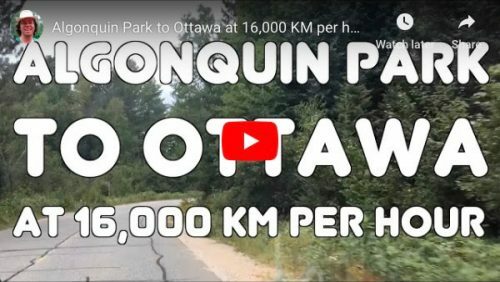 As we were leaving Algonquin Park at the end of August, I decided I would try the time lapse feature in iOS on my nifty new iPhone SE to make a short video highlighting the drive home. I used my trusty hand-held tripod and phone mount and turned it on and off at various points on the trip. Next time, I’ll see about some kind of mount so I don’t have to hold it. Initially, this was going to be done real quick. Then I crashed into the wall of reality at Mach 13. There was WTL confetti everywhere. I decided on a minute long video to make it quick and digestible, then started looking through my library of music that I have rights to use online. After an hour of flailing around through my collection, I couldn’t find anything that met my… acoustic vision, so it occurred to me that I had a copy of GarageBand installed. After a few minutes of reacquainting myself with GarageBand, I started clicking on samples and began to build the piece. Forty minutes later, I had something I was happy enough with, and finished under my self-imposed one hour deadline. I exported the video with the music mixed in, uploaded it to YouTube, and made a note to myself to write up a blog post for the following Monday to release it. 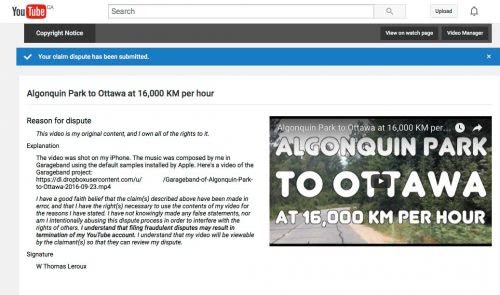 Later that day, I received notification from YouTube that there had been a copyright claim made against my freshly-uploaded video. I read through my options, and decided I would dispute it; it *was* all my content after all. I have a good faith belief that the claim(s) described above have been made in error. and that i have the right(s) necessary to use the contents of my video for the reasons I have stated. I have not knowingly made any false statements, nor am I intentionally abusing this dispute process in order to interfere with the rights of others. I understand that filing fraudulent disputes may result in termination of my YouTube account. 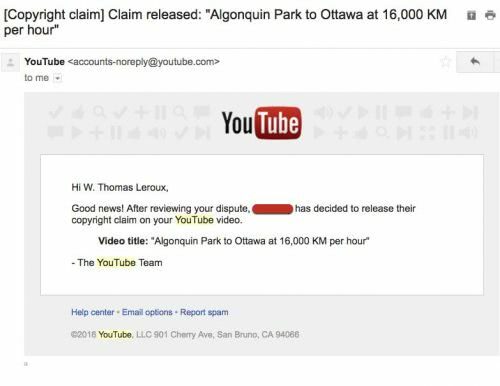 I understand that my video will be viewable by the claimant(s) so that they can review my dispute. Satisfied, I clicked Submit and waited. 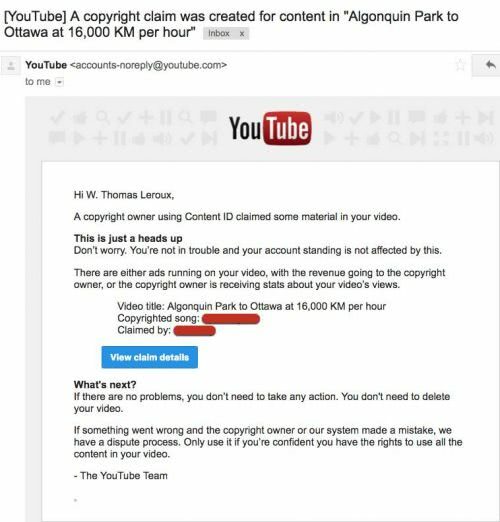 Four days later, I received an email stating that the copyright claim to my material had been released. In the scheme of things, I think it went pretty well – I’ve read of other folks having a nightmare of a time. I’m glad I thought to make the video documenting the GarageBand project showing how I arrived at the final piece. The song is available for your use licensed under a Creative Commons Attribution 3.0 Unported License and can be found on the audio samples page. I’ve even included the Garageband project to make changing it easier. 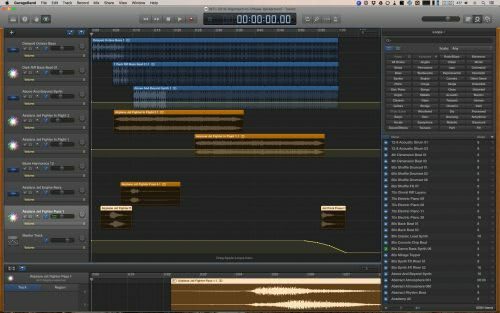 If enough people would like, I’ll whip up a quick tutorial on how I made the tune in Garageband (basically a lot of clicking and listening).